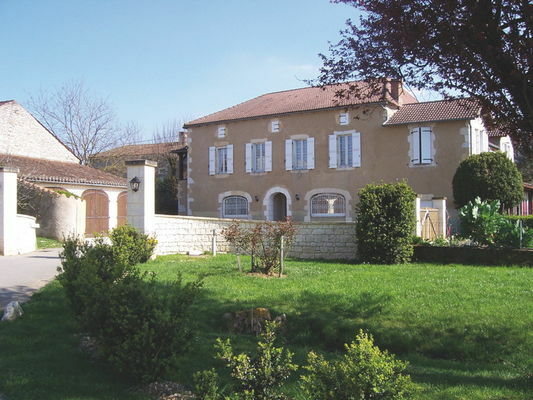 Château Nozières is a family-run vineyard in the commune of Vire-sur-Lot, in the middle of the Cahors AOC area. 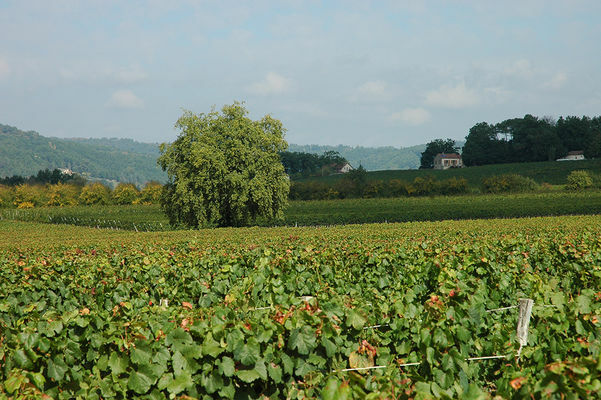 The 40 hectares of vines, planted in east-west rows on the calcareous and silicious clay river terraces, enjoy the ideal sunny exposure that guarantees perfect maturity of the grapes. 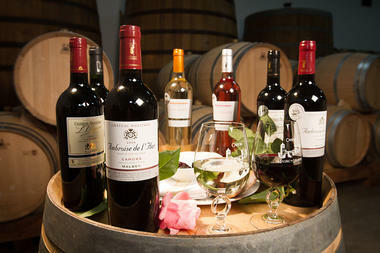 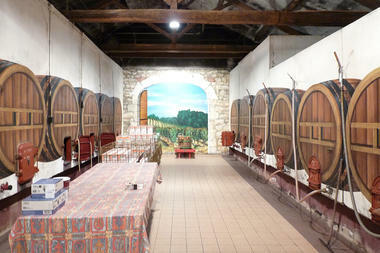 Come and visit this domain which is in the purest Cahors tradition. * Les jours fériés, il est conseillé d'appeler avant de venir. 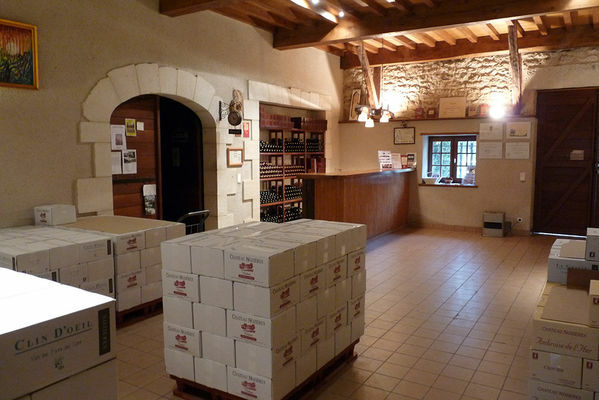 1er novembre, Noël et jour de l'An sont fermés. Pour les visites de cave, il faut prendre rendez-vous.